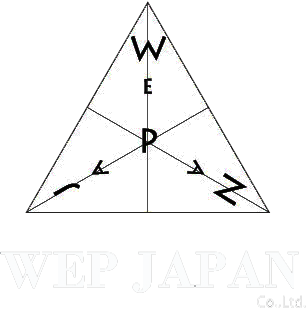 During the 4 days (2017.12.31 -2018.1.3), the entrance fee is free. More visitors their view the beautiful garden with Yukizuri. 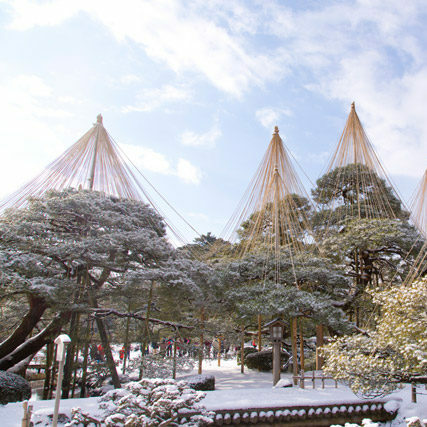 “Yukizuri” is a technique of attaching ropes to the trees in a conical array in order to prevent the braches from breaking because of the heavy snow.